As soon as you list your home with us, we will enter your home in the Multiple Listing Service (MLS) database. Other agents can immediately access your property information by computer. Plus, your property will be included in any printed MLS books. 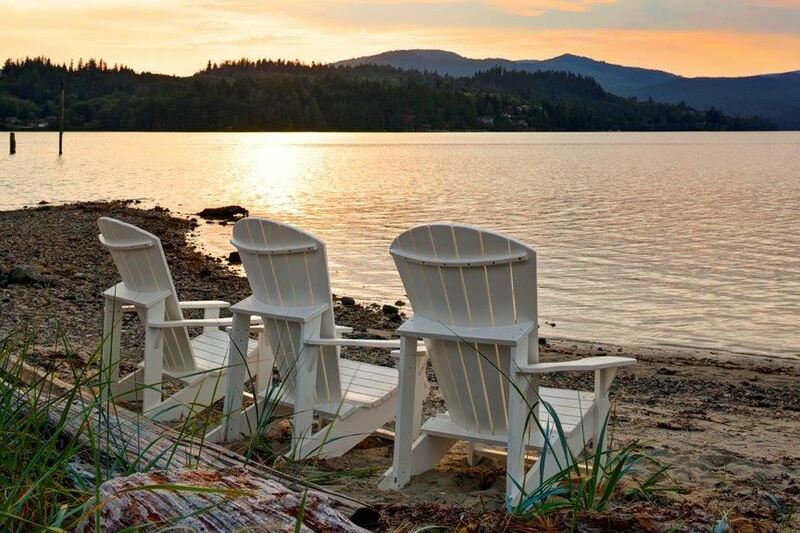 We also regularly publish in the Sunshine Coast Realtor which is distributed on the BC Ferries and all Real Estate offices in the area and send out direct mail pieces to potential buyers.